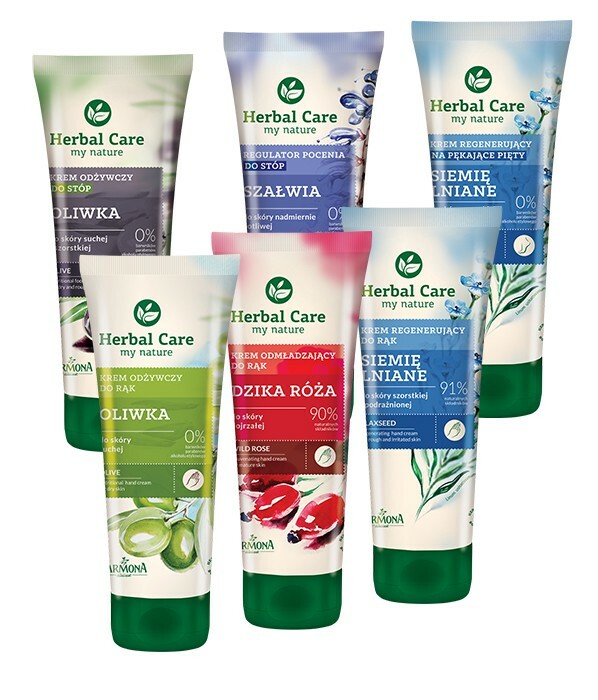 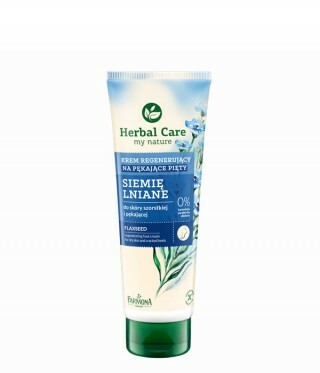 The Herbal Care hands and feet creams are gentle on the skin and environmentally friendly. 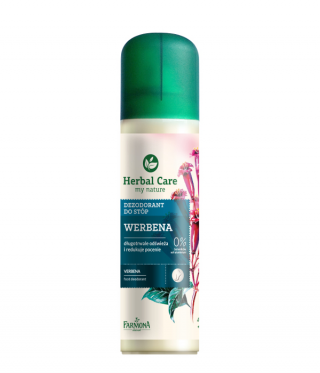 They contain plant components from ecologically clean areas. 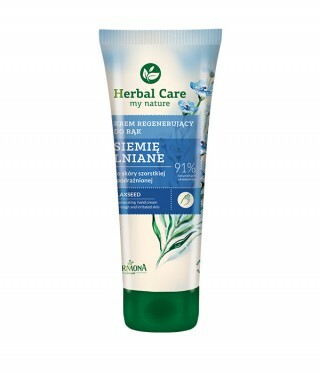 They do not contain any formaldehydes or parabens, and are produced without the use of artificial dyes or alcohol. 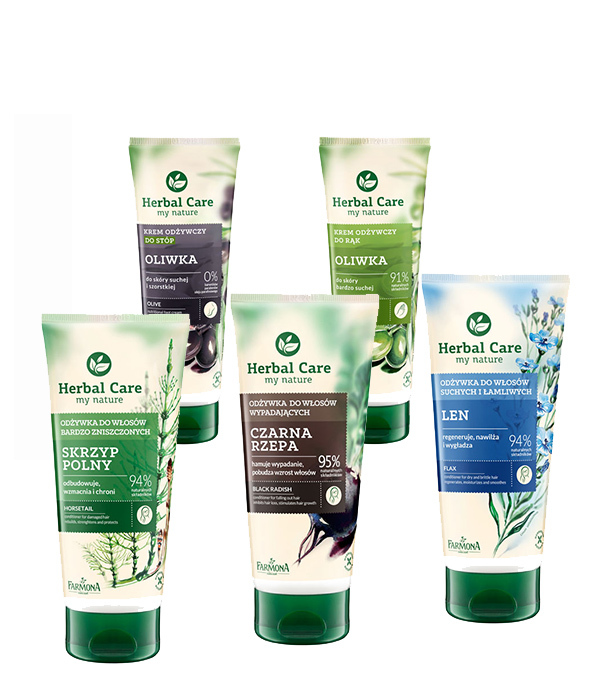 They contain nature’s most precious gifts: herbs from ecologically clean areas, and unique compositions of nourishing ingredients. 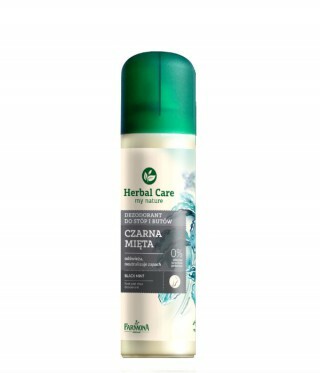 Everything that serves the purpose of making the hair beauty, silky soft, full of radiance.